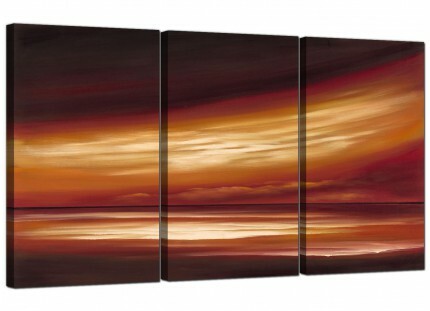 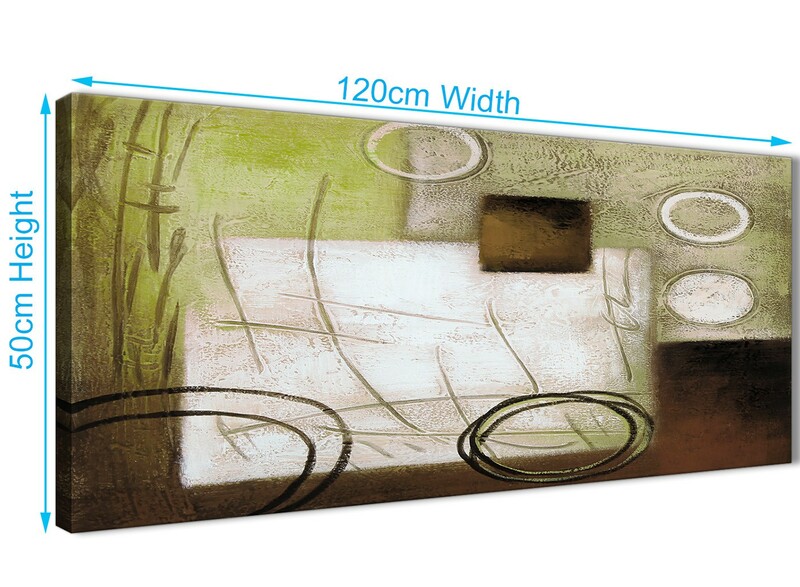 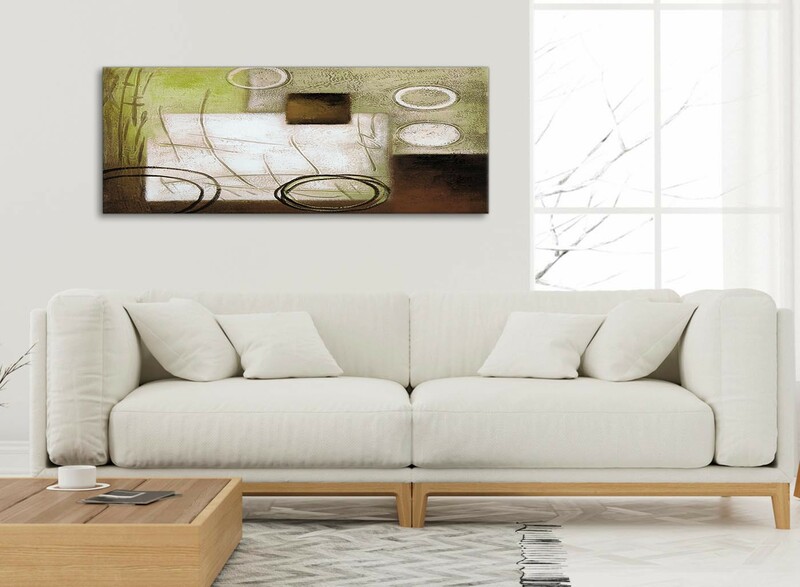 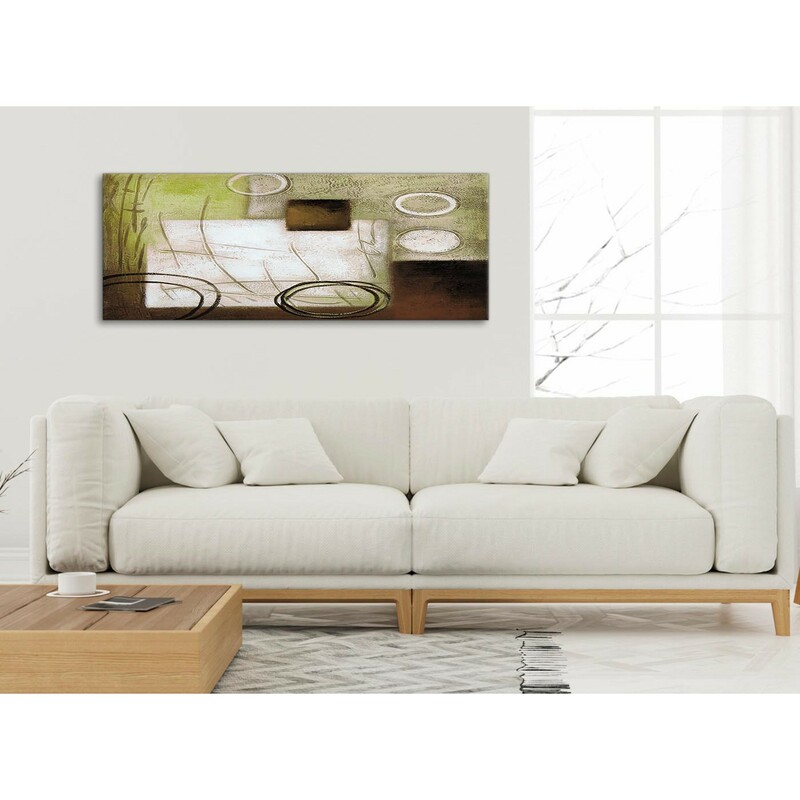 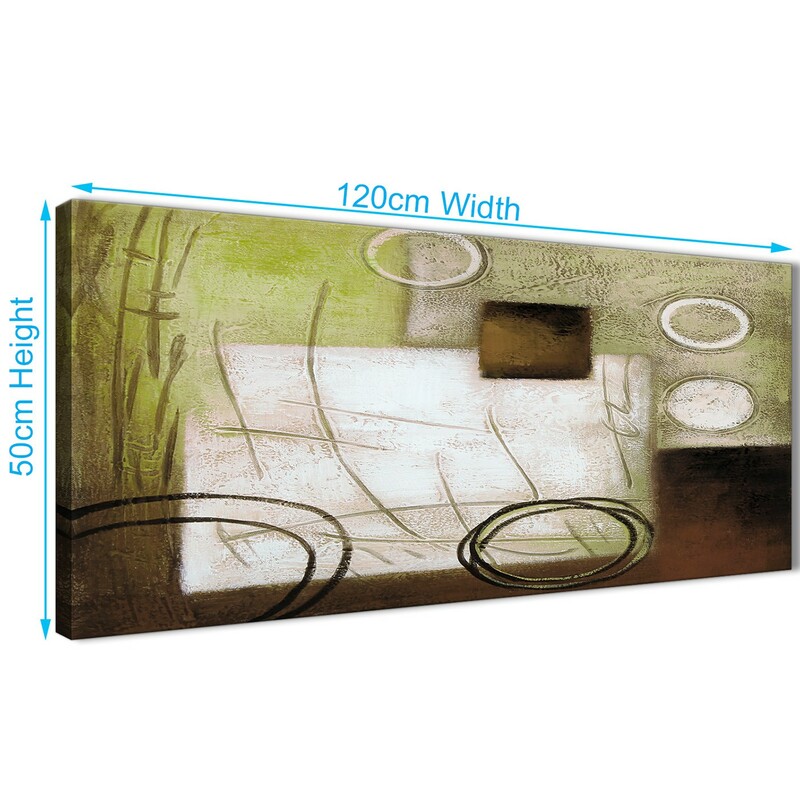 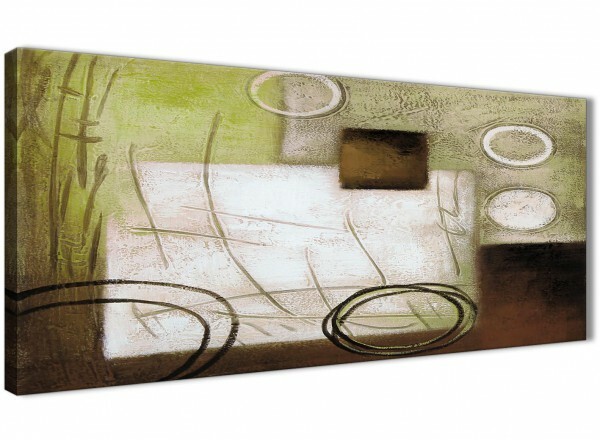 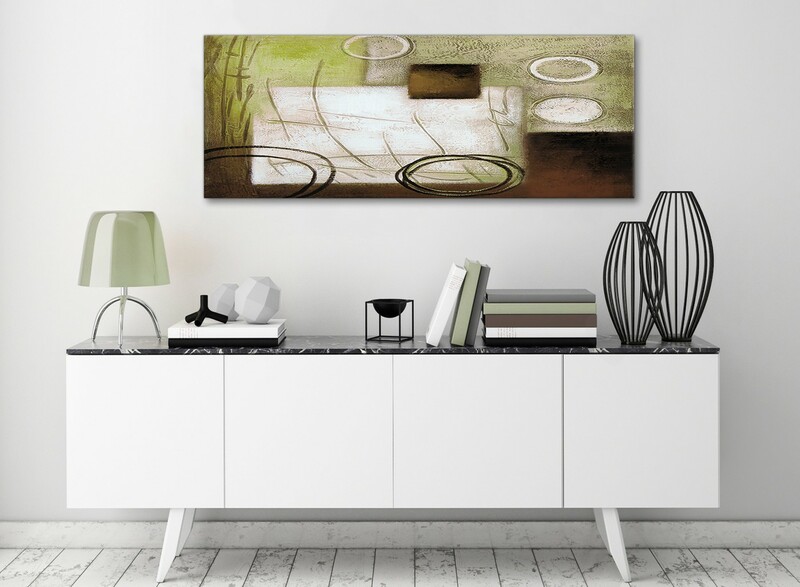 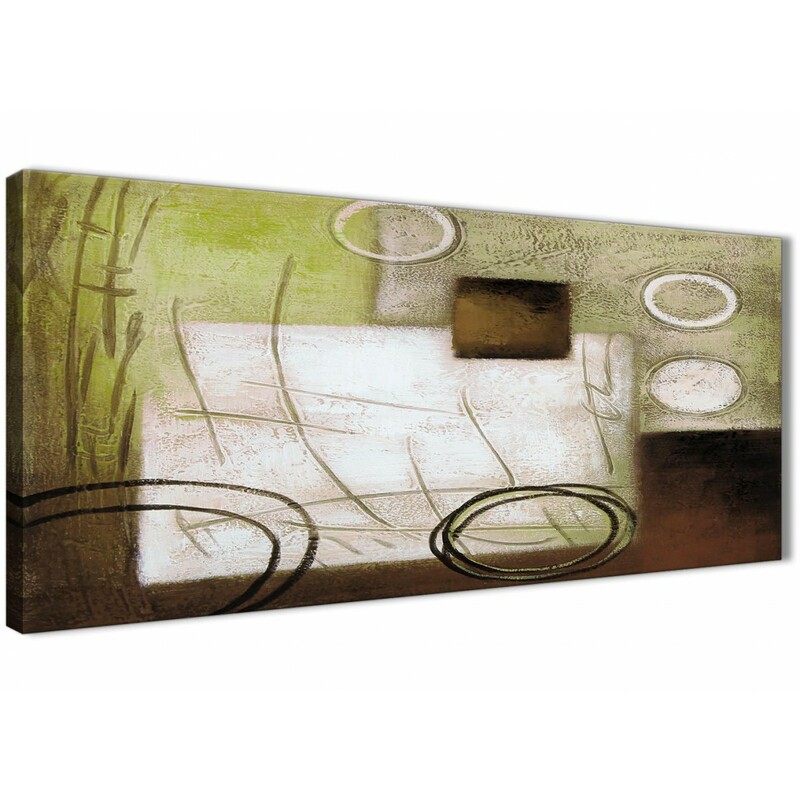 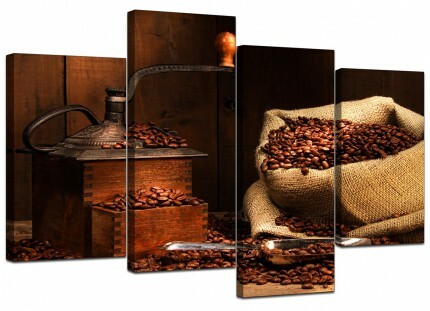 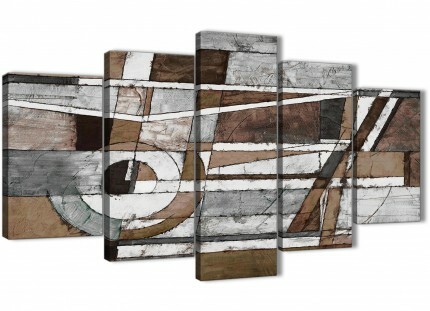 A Brown Green Painting contemporary canvas wall picture. 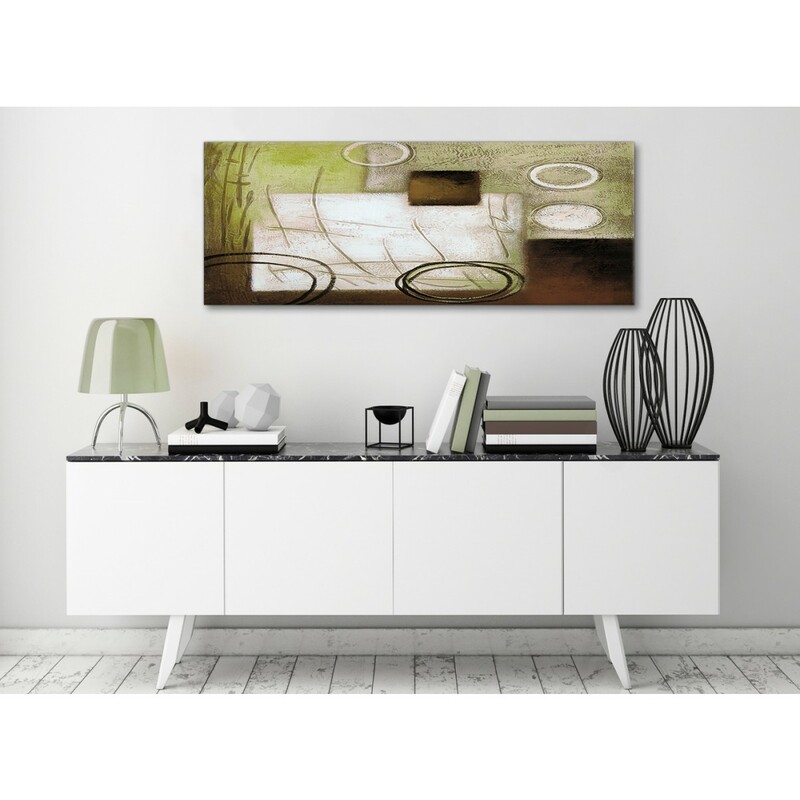 Britain's favourite online art gallery. 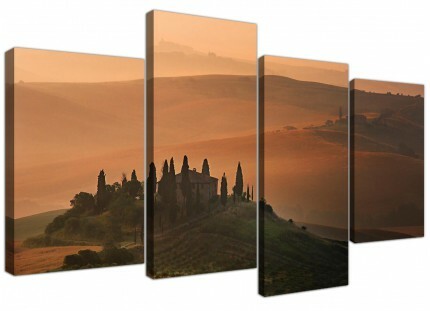 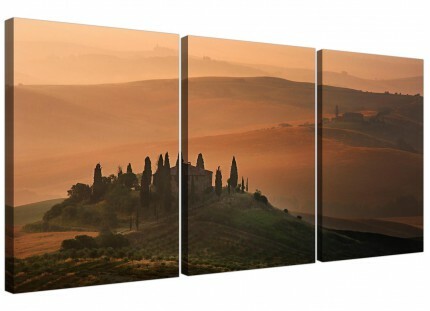 Our canvas sets are reproduced at high resolution with fade resistant inks. Perfect width for over your fireplace.